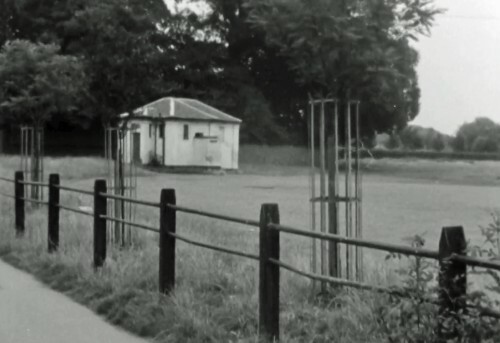 The British Film Institute Player website includes a 1 ½ minute clip of film made in 1961, when Quorndon Parish Council wanted to close the public toilets that were housed in the old lock up (now Bianca’s Pizza), and demolish the building. They said it was an eyesore. The dispute ran on for a few years with the toilets being closed in 1963, but demolition was prevented by the Ministry of Works. The building was then used by the Gas Board before being restored in 2010, when it became the pizza take-away. The building is at least 200 years old and is now grade II listed. This short film creatively tells the story of the dispute using rhyming couplets!